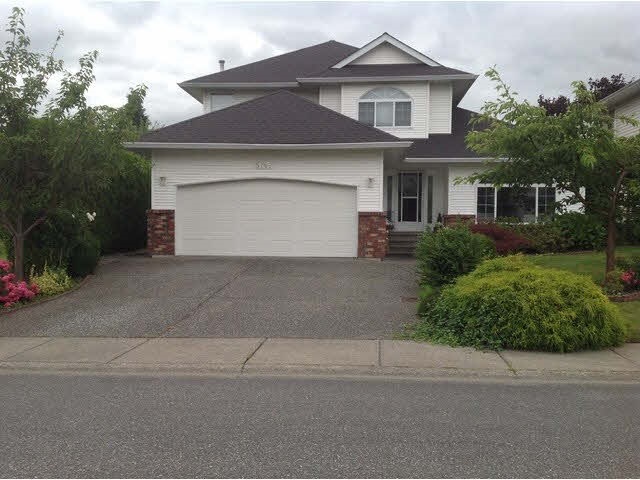 I have listed a new property at 50598 O'BYRNE RD in Sardis - Chwk River Valley. Breathtaking 1.1+acre property on Chilliwack River. Amazing, private riverfront home with majestic mountain views & nature all around. This very functionally designed Rancher has 3 bedrooms, 2 bathrooms & a den. Every room looks out to a park-like setting. This home with acreage also has a guest cabin & a barn with lots of potential. The open concept kitchen gives you beautiful views to the river. The cozy sunken living room is enclosed with windows to take advantage of the surrounding scenery. The wrap around deck leads to a private hot tub looking out to the river. This kind of property rarely comes available & is only a 10 minute drive to Vedder Crossing. WOW!! !